Great Dane have always been eager to offer a round coffee table option, however Scandinavian mid-century designers didn't create many of them. 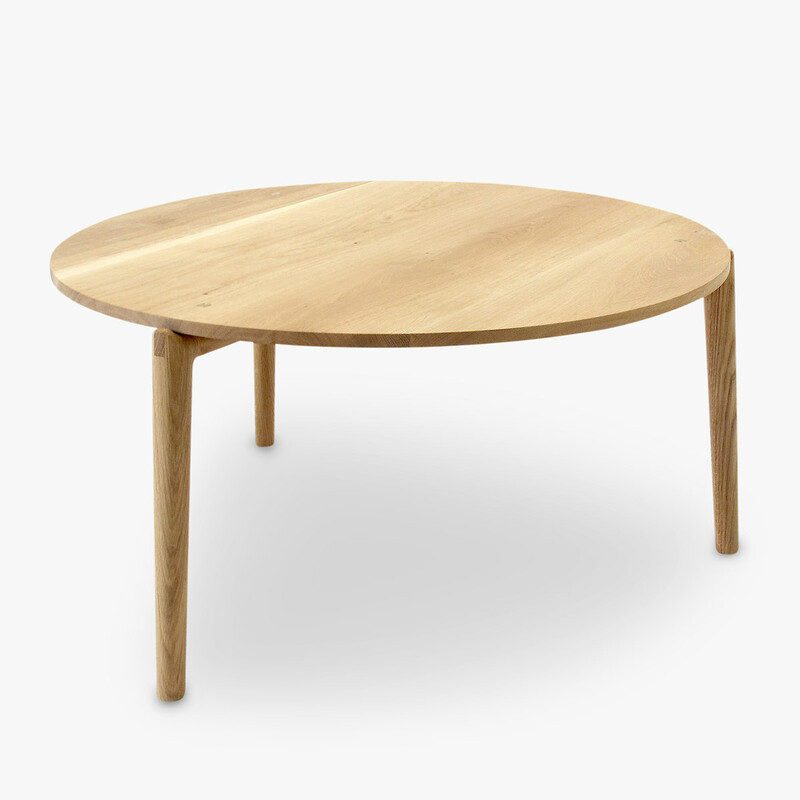 Thus, we have worked with local designer and cabinet-maker, Lex Stobie, to craft a beautiful round coffee table that still holds true to Scandinavian design principles. Designed and hand crafted by artisan Lex Stobie, the Stobie coffee table is exclusive to Great Dane. The original Stobie table was designed with a glass top, the solid timber version is a new edition featuring brass detailing. Available in oak or walnut. .